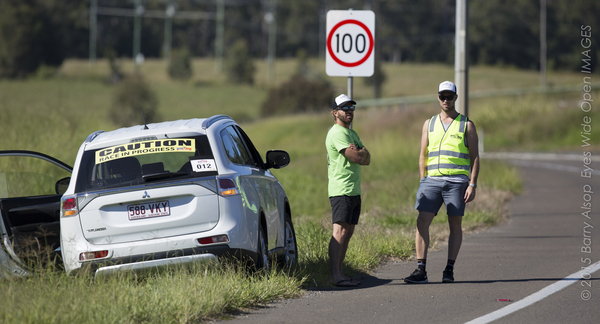 View all of the UM Australia 2018 Photos. 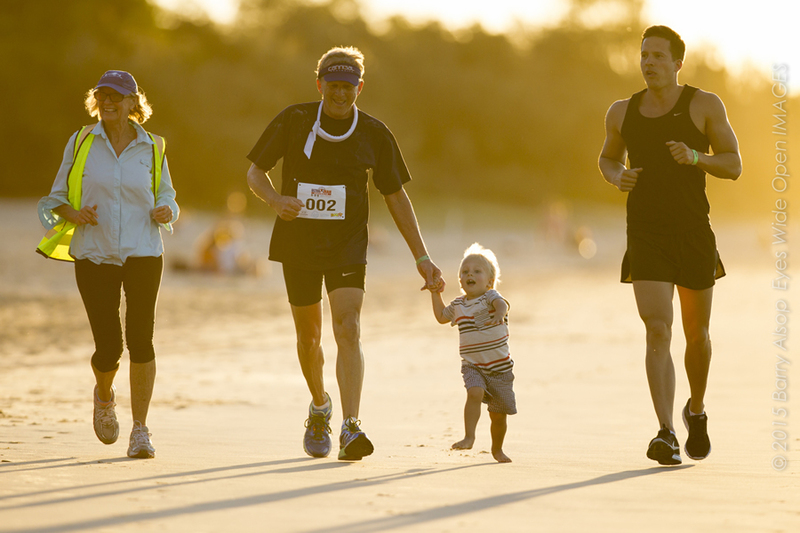 View all of the UM Australia 2017 Photos. 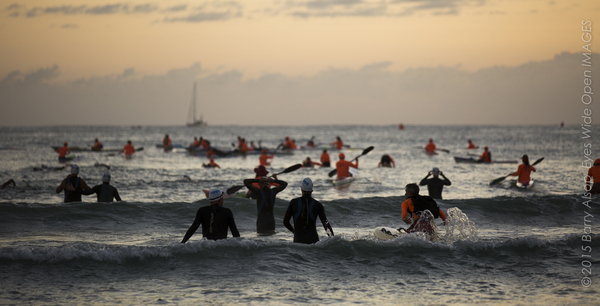 View all of the Ultraman Australia 2016 Photos. 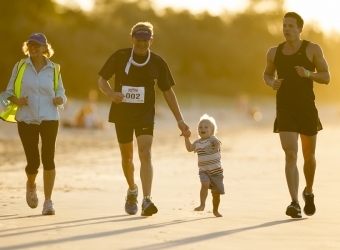 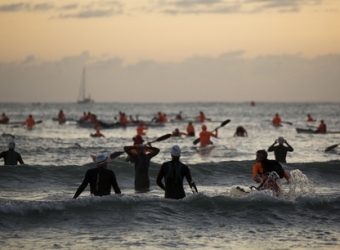 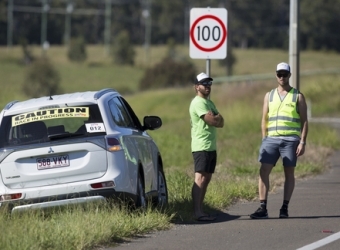 View all of the Ultraman Australia 2015 Photos. 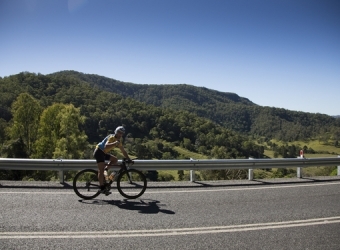 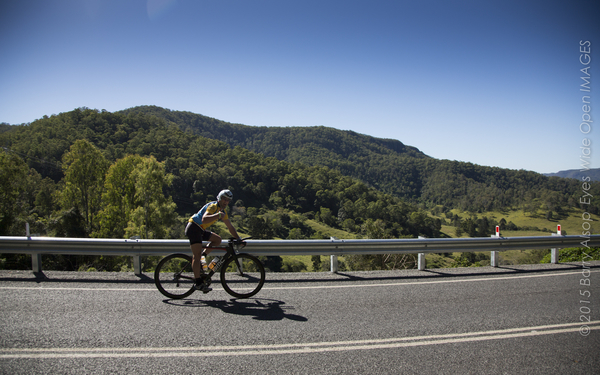 Locals sign up for Ultraman Australia 2018 – Multisport Mecca 11 Oct 2017.